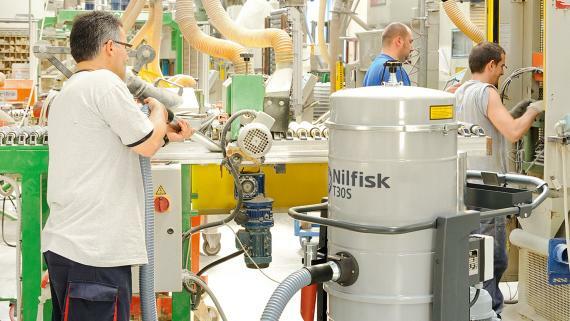 Nilfisk vacuum cleaners and centralized vacuum systems guarantee maximum efficiency for the continuous collection of large quantities of dust. 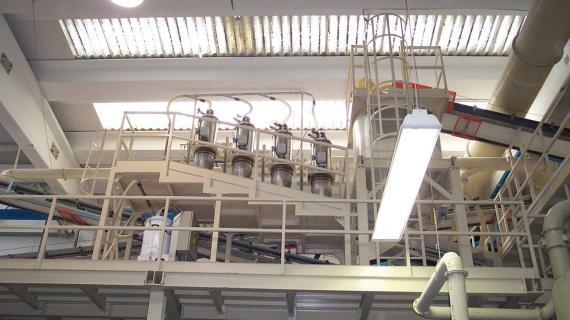 The ceramic industry selects centralized vacuum systems for their versatility. Several operators can vacuum at the same time, even in restricted areas. 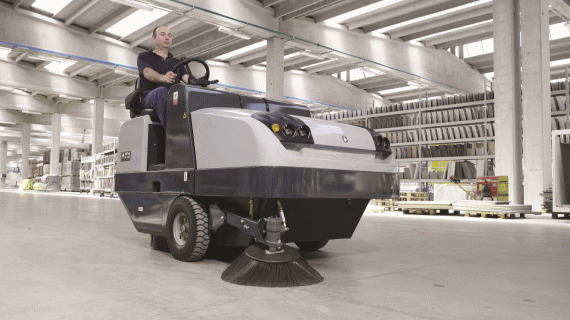 For indoor use, Nilfisk offers models that are battery-powered or LPG driven. And for demanding outdoor tasks, we have models that are petrol or diesel driven. Some come with versatile dual power supplies that allow them to be used almost anywhere.